We are no longer doing cow shares. They have sources of raw milk listed by state and city. 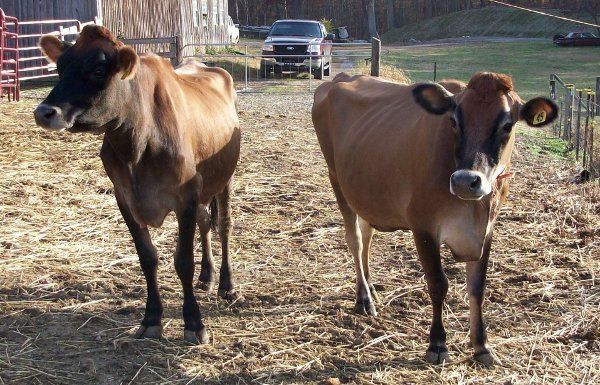 Maple and Violet, registered Jerseys, are the newest members of the Ritter Family Farm. Together they provide about 7 gallons of milk daily for our family. 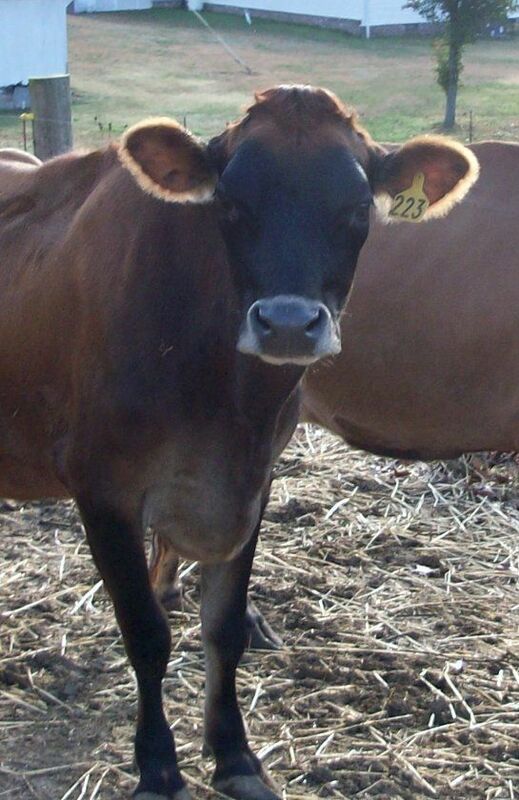 We are now offering cow shares to those interested in having raw milk for their families. 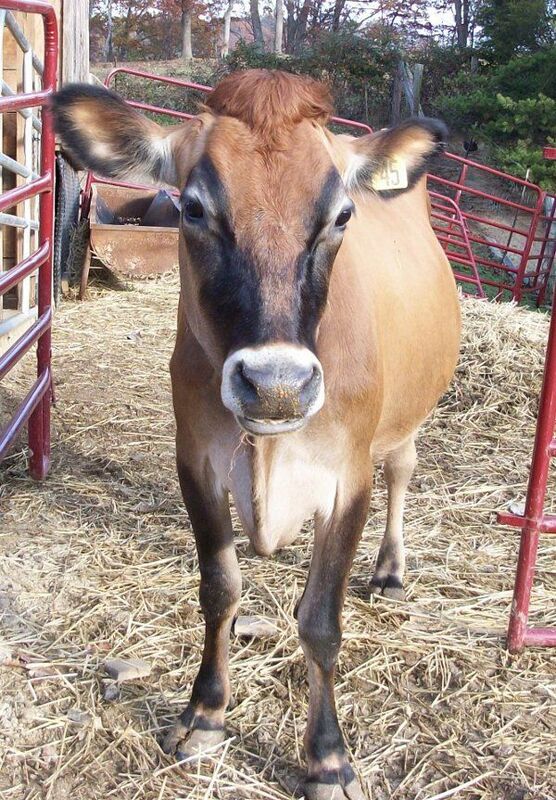 If you are interested in raw milk, you can email nancy@ritterfarms.com. 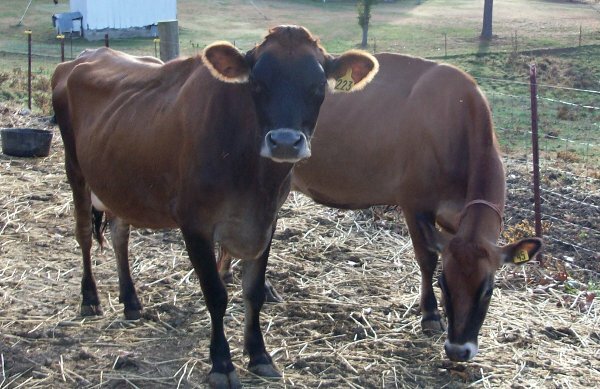 Below are links to facts about raw milk and the Tennessee Law signed by Governor Phil Bredesen on May 22, 2009.
amended by adding the following language as a new, appropriately designated section: ß 53-3-119.
prohibiting the independent or partial owner of any hoofed mammal from using the milk from such animal for the owner's personal consumption or other personal use.